CEMKEM’s range of set retarding additives are novel blends of water soluble organic powders that delay the setting time of cement in order to make it more workable for longer periods. When in solution, the retarder molecule is adsorbed onto the cement particle. The chemical bond that forms between the retarder and cement surface blocks and slows down the rate of initial hydration, which is the process where chemical reactions occur to form phases which provide setting and strength development. 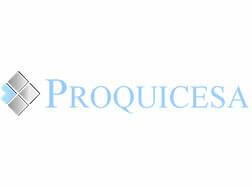 This mechanism slows down the development of hydration products, delaying the stiffening and hardening of cement. However, once the molecules are totally adsorbed then hydration commences and initial and final set occur without affecting early age strengths. 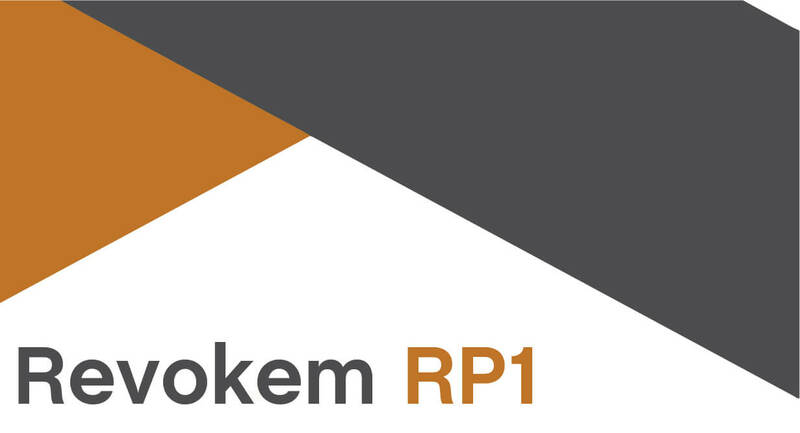 REVOKEM RP1 is novel blend of organic and inorganic compounds specifically designed to provide longer open times and delayed initial set of fast setting bagged mortars based on Portland cement and blends with High Alumina cement (HAC) or Calcium Sulfoaluminate (CSA) cement. REVOKEM RP1 is also recommended for use in mixes based on lime or anhydrite. Powder retarder for control of setting times in fast setting cement systems based on Portland cement, High Alumina cements and Calcium Sulfoaluminate (CSA) binder systems. REVOKEM RP2 is novel blend of polysaccharides and inorganic compounds specifically designed to provide longer open times and delayed initial set of fast setting bagged mortars based on Portland cement and blends with High Alumina cement (HAC) or Calcium Sulfoaluminate (CSA) cement. REVOKEM RP1 is also recommended for use in mixes based on lime or anhydrite. REVOKEM RP4 is novel blend of organic and inorganic compounds specifically designed to provide longer open times and delayed initial set of fast setting bagged mortars based on High Alumina cement (HAC) and Portland cement blended with HAC or Calcium Sulfoaluminate (CSA) cement.